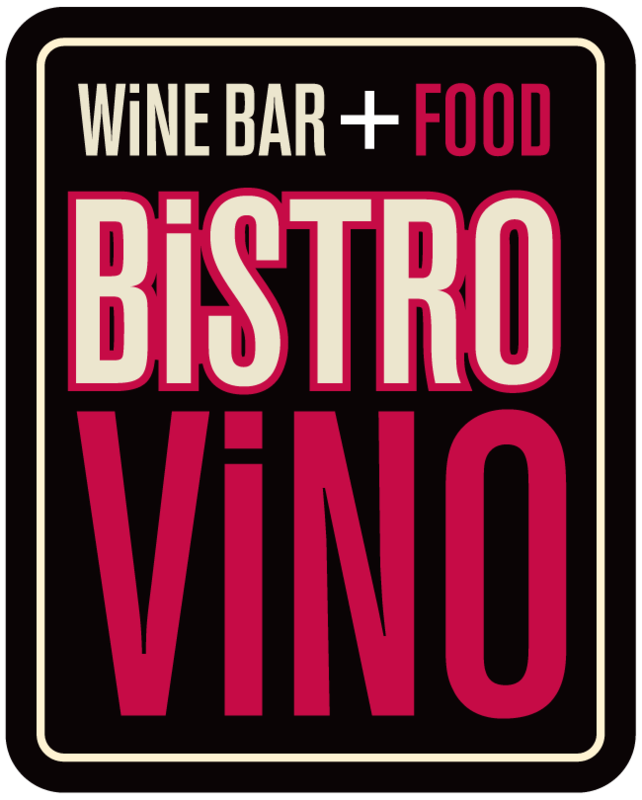 Bistrovino – Love Wine. Love Life at Bistro Vino. premium wines from some of the world’s most famous regions in a sophisticated, yet casual setting. your favorite and enjoy it with delicious local and international dishes from our open grill.